MUST SEE!! PINE NEEDLE PARK HOME, LOCATED WITHIN WALKING DISTANCE TO VIBRANT MEDFIELD CENTER AND MOVE IN READY. 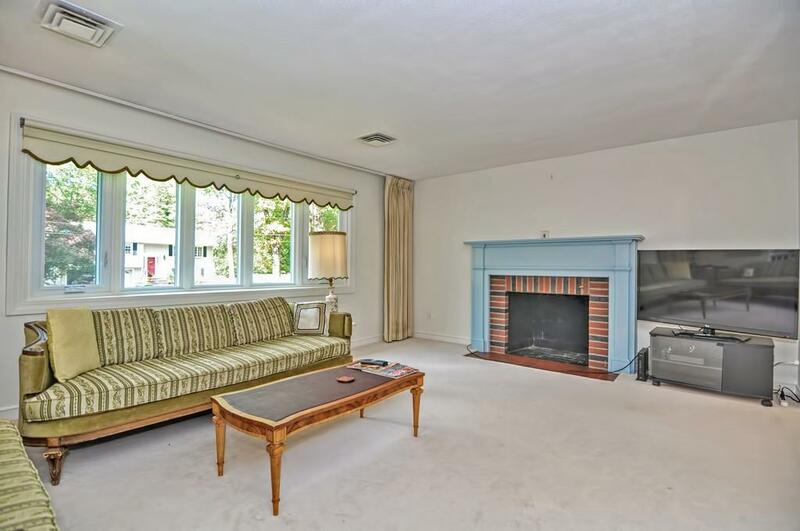 THIS HOME HAS 2 GREAT SUN ROOMS, 2 FIREPLACES AND A PRIVATE, LEVEL BACKYARD. THIS THREE BEDROOM HOME HAS PLENTY OF ROOM TO EXPAND. A FANTASTIC OPPORTUNITY TO REMODEL OR JUST REFRESH WITH YOUR OWN DECOR. GREAT NEIGHBORHOOD AND TOP RATED SCHOOLS ! Listing courtesy of Thomas Valente of J. W. Higgins Realty. Disclosures Brokers Are Related. Home is Selling "As IS". We Made Every Effort To Offer Accurate information But Buyer Needs To Due Their Own Due Diligence. Air Handler Will Need Work But Compressor For A/C is Fine. Listing provided courtesy of Thomas Valente of J. W. Higgins Realty.